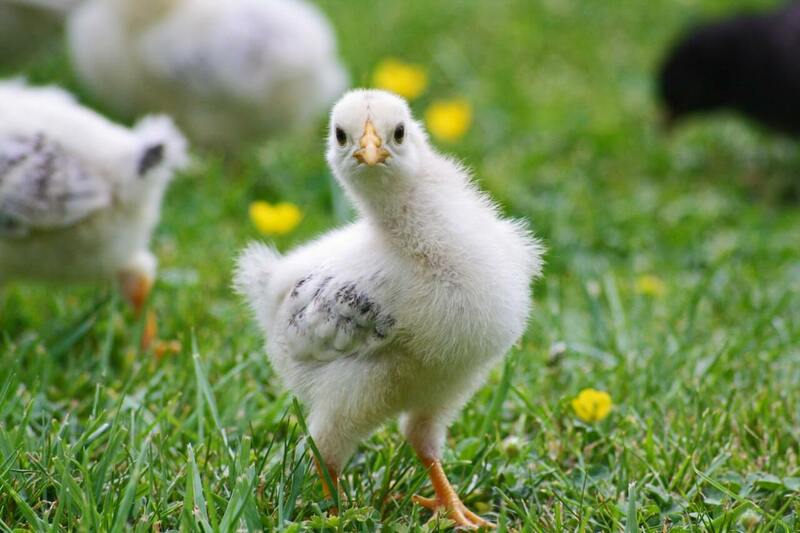 Sparboe Farms in Hudson, Colorado is one of the region’s largest egg suppliers, producing over one million eggs each day. 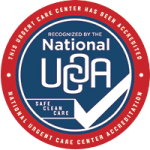 The farm began utilizing Advanced Urgent Care & Occupational Medicine’s Physical Capability Examinations in December 2016, citing the success of PCEs at its other locations across the country. 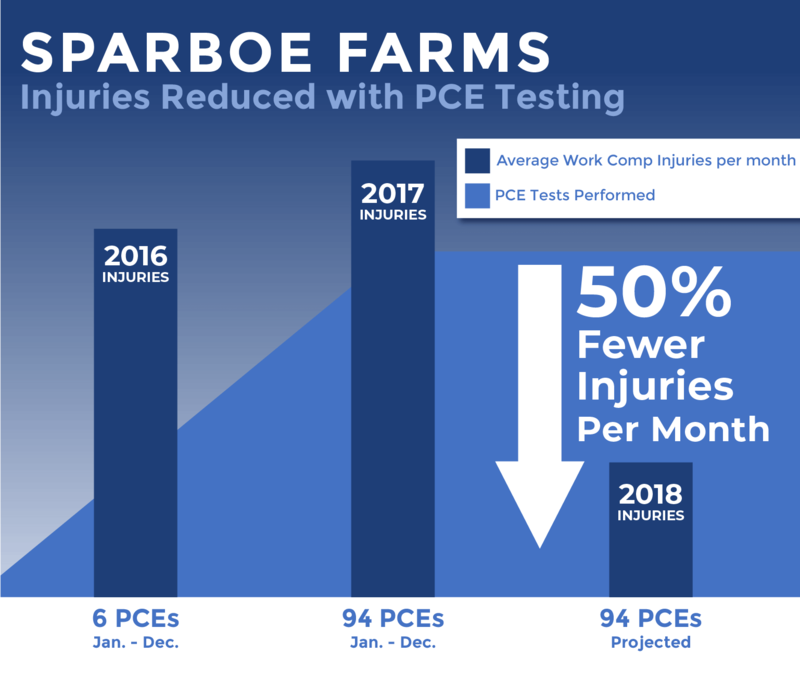 Sparboe’s Hudson farm has maintained roughly 90 employees for the past 3 years, yet its average reported injuries per month have reduced to less than half since they began using PCE testing. Nita Nurmi is Senior HR Manager at Sparboe Farms and has been employed with the company for more than 41 years. She says the exam helps the company’s HR department make decisions about where new hires should be placed within the company. “It gives use a good idea of whether they can do the job. We have everyone outside of management do PCE testing,” Nurmi said. Nurmi explained that Sparboe can be confident that those who score a 3 or above on the PCE are fit to work on the farm in some capacity, while some positions require a higher score. Quick testing and reliability in results make PCE testing a useful tool for any labor-intensive business. Scores are presented using the Department of Labor work levels, a 1-5 scale which suggests the appropriate level of exertion an employee is capable of with minimal risk of injury. When an employee is assigned a position rate for a higher work level than they’re capable of, the risk of a costly workplace injury is significantly greater.